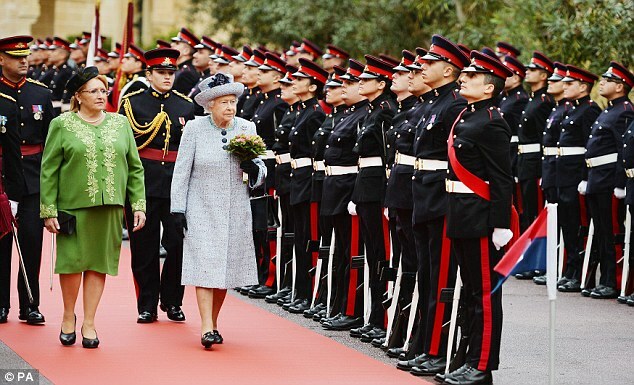 With CHOGM 2015 taking place in Malta, the Queen looked as well put-together as always as she was greeted by the high-ups of the country. 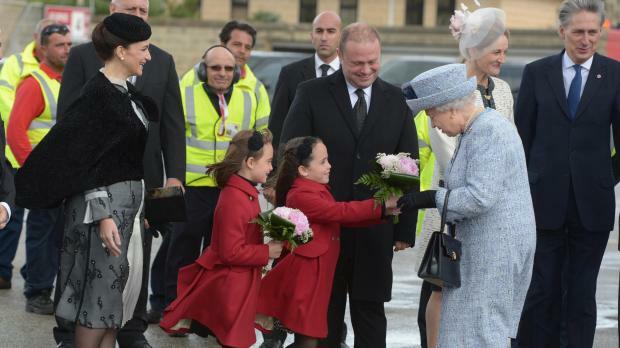 I thought Michelle Muscat and her children looked lovely. What did you think of the President’s outfit? 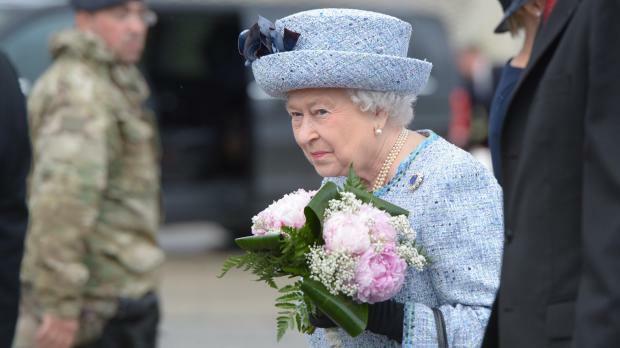 Photos are from BBC, Daily Mail and Times of Malta. Posted by Alison on Friday, November 27, 2015, at 00:02. Filed under Uncategorized. Follow any responses to this post with its comments RSS feed. You can post a comment or trackback from your blog. 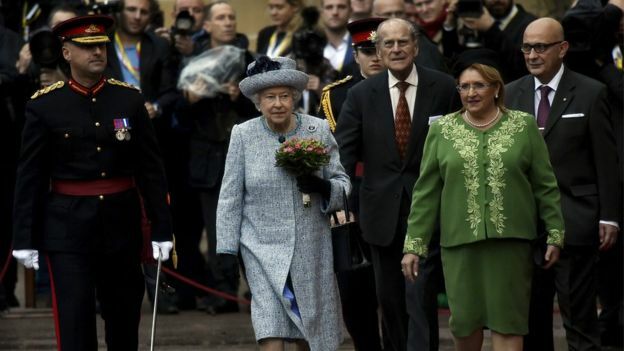 The Queen looks well & her outfit was brilliantly tailored as always. Our President’s suit was a disaster…. who the heck was the seamstress, she should be sacked.